The Laptops seemed to have been upgraded in terms o looks and specifically the display front and center. Thin bezels are an in thing for 2019 and at the same time HDR and AMOLED techniques that enhance image quality are on the rise. Let’s have a look at the laptop announcements of CES 2019. Asus has done some commendable work with a 97 percent screen to body ratio in the latest ZenBook S13. 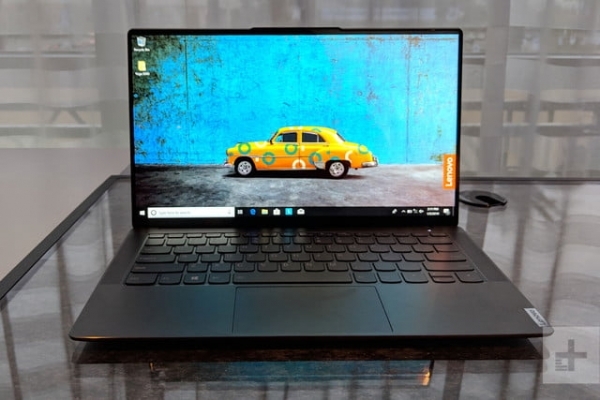 The bezels are made significantly thin and a reverse notch has been used to place the webcam above the display, at the same time it also helps in providing a grip while opening the laptop. The laptop will have the high-performance Whiskey Lake CPUs and the latest GeForce MX150 option, which will make it one of the sleekest laptops with such amazing graphics. The thin framework is designed to withstand the MIL-STD-810 military standards in case of stability. Talking about style the laptop shall come in a modern aluminium framework making it look classy and sharp. The laptop is expected to launch in March. The pricing has not yet been announced, although it is expected to be launched at the price similar to ZenBook 13 UX333FA. 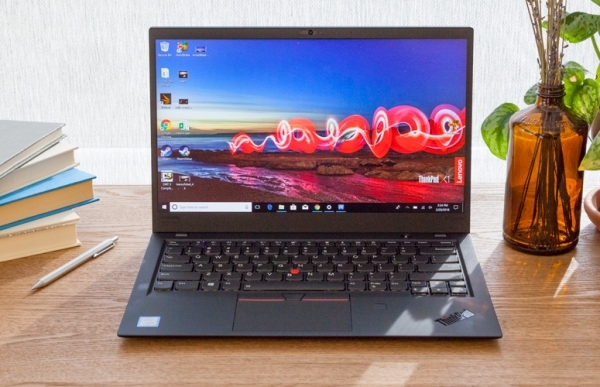 You cannot deny that this will be one of the best laptops of 2019. What’s new this year in our favorite laptop is the recently installed tiny new camera mechanism which allows Dell to position the webcam above the display. Also, the hinge has been designed for a comfortable and easy one hand operation. To add to its style, Dell has introduced the new ‘Frost’ color that adds a dynamic feel to the gadget. The XPS 13 comes with the same maglev keyboard technology as in the XPS 15 2-in-1. To add to it, Dell has increased key travel for better key feel. This superfast gadget will come with Intel’s Whiskey Lake version of its 8th generation quad-core CPUs. Also, it shall come with a touch-enabled 1080p option in line with the 4K touch display and non-touch 1080p screen. 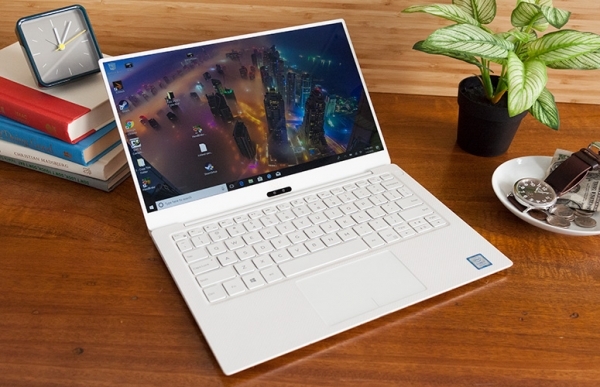 This new version of XPS is expected to be available by the end of January at a starting range of approximately $ 900. Lenovo put up a magnificent show by displaying updates to its famous ThinkPad and Yoga category. The magnificent and elegant convertible 2-in-1 is a must have especially for the business class individuals. The laptop as adapted to the aluminium chassis leaving behind the carbon fiber framework. The new version uses a Whiskey Lake processor and has an option of the 1440p touchscreen with HDR support. The new model shall come in the market by June 2019, starting at $1,930. The latest MateBook 13 by Huawei is planning to give a competition to MacBook Air. This new series will be launched between MateBook X and Mate Book X Pro. This notebook will have a 3:2 screen aspect ratio with a superior resolution of 2160x 1440 display screen. The laptop has an 88 percent screen-to-body ratio, better than the MacBook Air’s 82 percent screen-to-body ratio. Like all others, it comes with the newest Intel Whiskey Lake Core processor, resulting in enhanced performance and efficiency. The laptop is also a treat for the gamers with a distinct GPU, the Nvidia GeForce MX150. 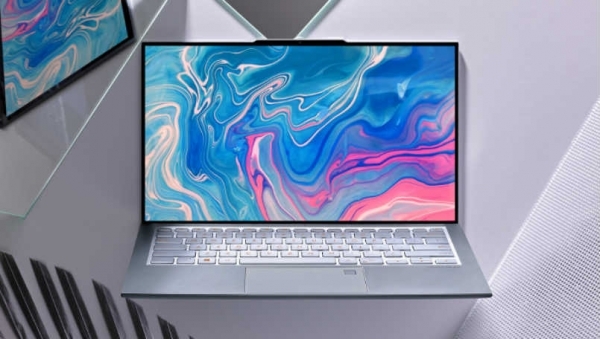 The MateBook 13 shall come at $1000 instilled with Core i5-8256U. The launch date of this series is 29th January, 2018. Lenovo has made some significant mark yet again with its Yoga S940. This latest laptop by Lenovo has focused on squeezing the major portion of the display into the tiny chassis. The laptop has webcam positioned perfectly, with the help of inverted knotch, just as in the ZenBook S13. 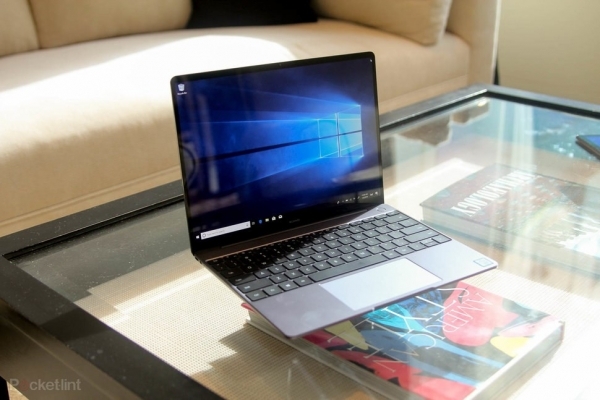 The laptop has tried to maintain great consistency with the 90 percent screen to body ratio, while using small bezels. This Lenovo laptop comes with another added design feature. The glass display edges are curved, just like the display of the Samsung Galaxy smartphones. The display comes with 400 nit 1080p and 500nit 4K options, along with Dolby Vision and HDR400. The processor remains to be- Whiskey Lake processors, similar to the others in the list. The starting price for the Yoga S940 is $1500 and is expected to reach the market by May 2019.